Washington - City Vino, Inc. 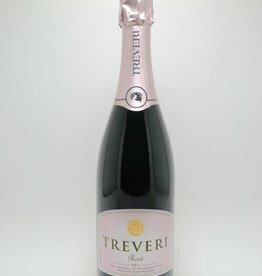 Opens with aromas of blueberry, subtle spice and rose petals with hints of cocoa. Balanced in style, this wine is structured, yet lively. 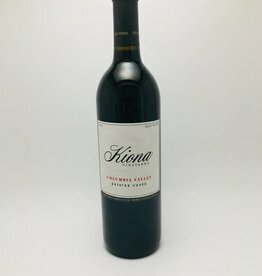 Crisp, clean and refreshing, with bright acidity and fresh fruit characteristic that has helped Washington establish a reputation as a world-class producer of the varietal. 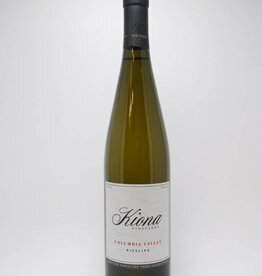 A small Gewürztraminer addition adds depth, sweetness, aromatics, and intrigue. 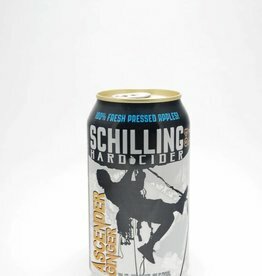 Hard apple cider with loads of lasting ginger flavor. Drink as-is or add bourbon and a slice for lime for an Ascent cocktail (recipe on can). 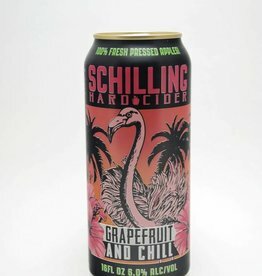 Hard apple cider with grapefruit, lime and hibiscus flavors. Drink as-is or try A Very Chill Paloma with lime and Tequilla (recipe on can). 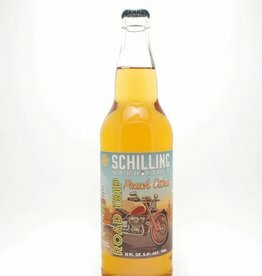 Slightly sweet hard apple cider with peach and a bit of hops. Drink as-is or try the Road Trip Sangria with fruit, Cognac and mint (recipe on bottle). 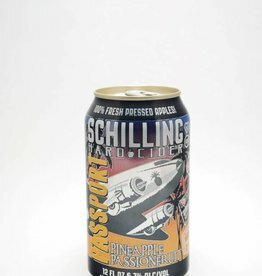 Hard apple cider with pineapple and passionfruit flavors. Drink as-is or try A One Way Ticket with lime juice, white rum and dark rum (recipe on can).